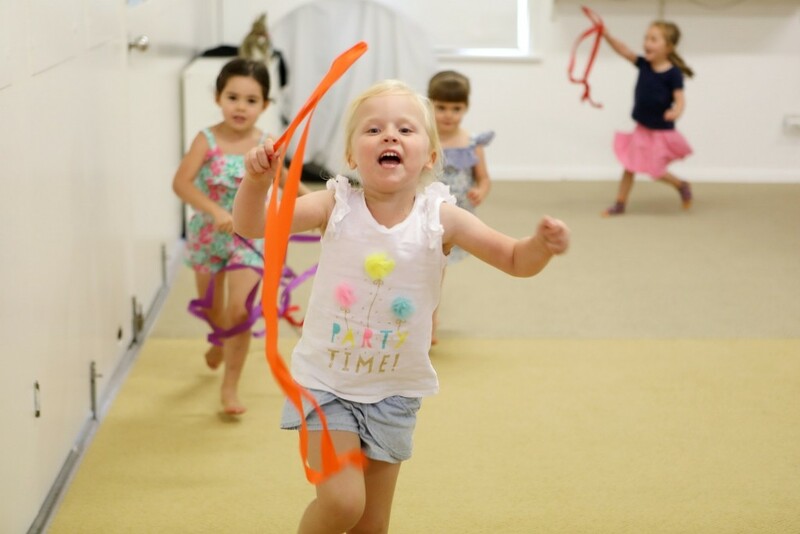 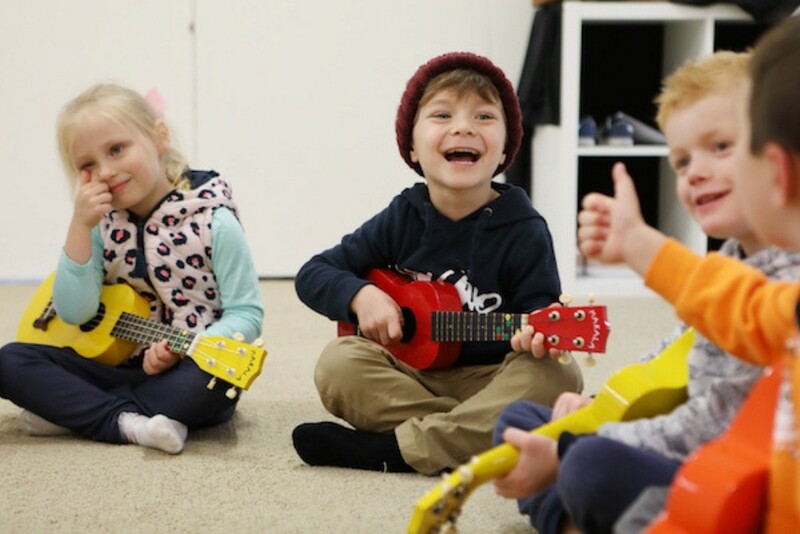 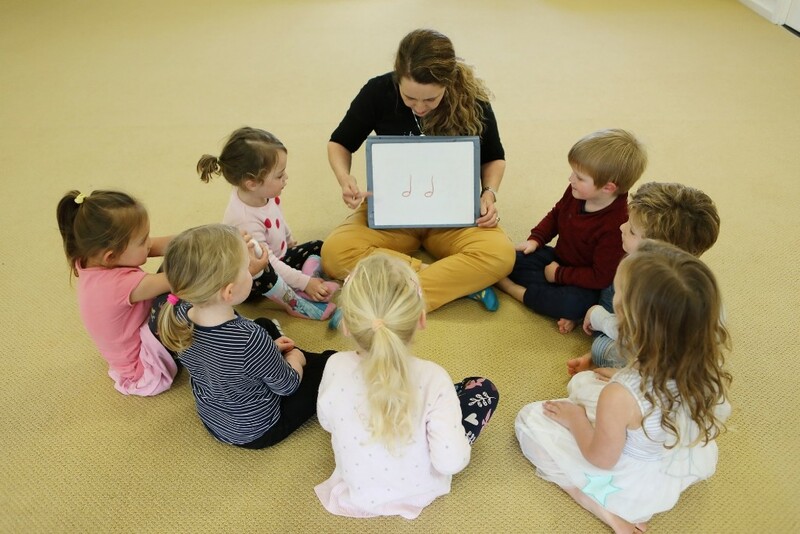 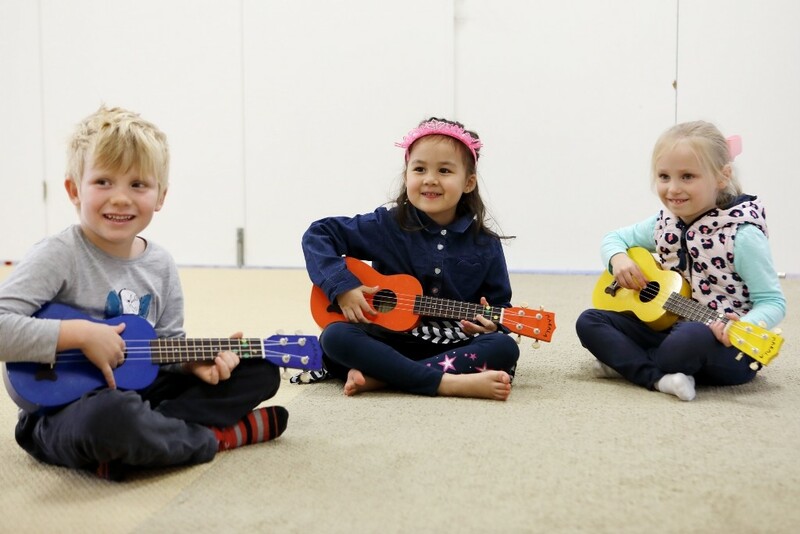 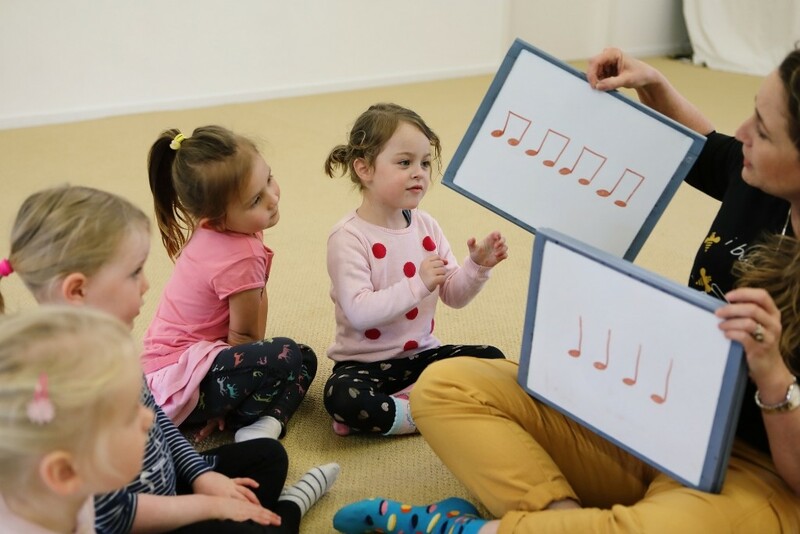 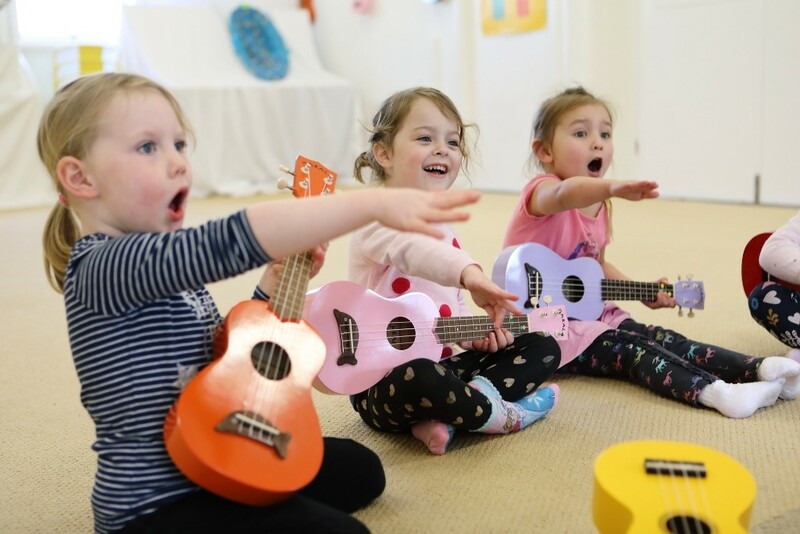 Our 4-5 yr old Musical Bees Program nurtures your child’s creative flow, strengthening the natural connection they share with the marvel of music and giving them the confidence and skill to create their own. 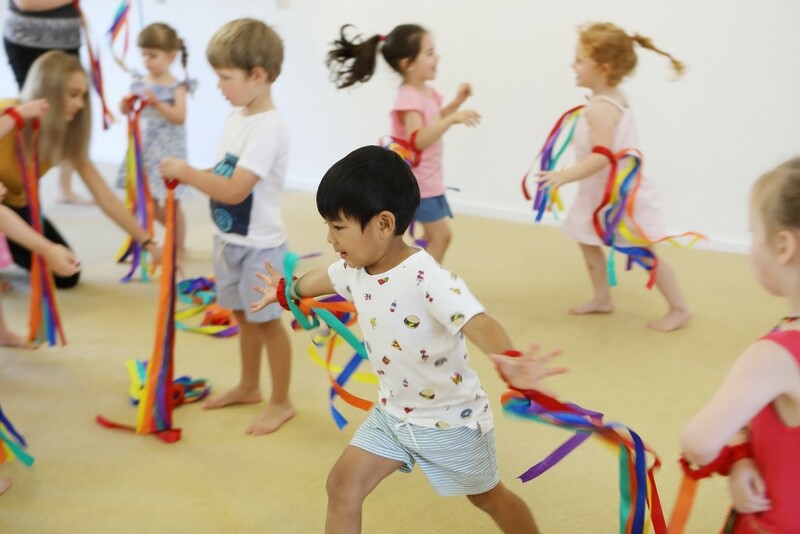 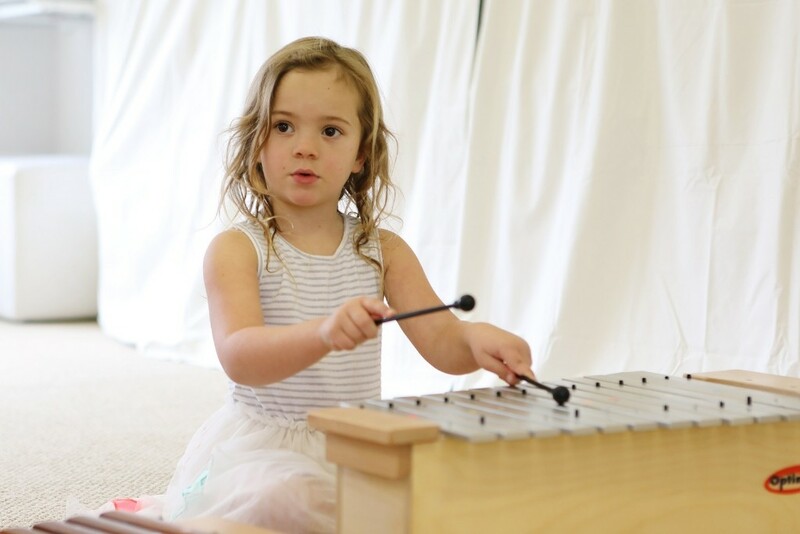 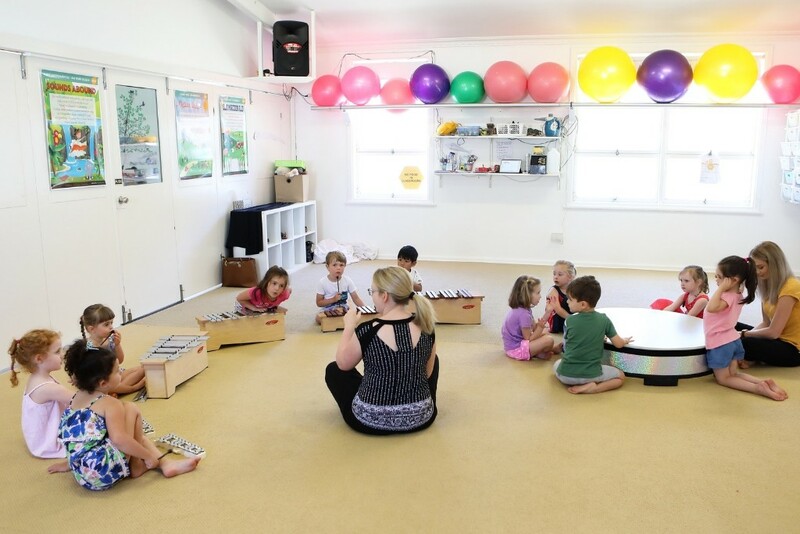 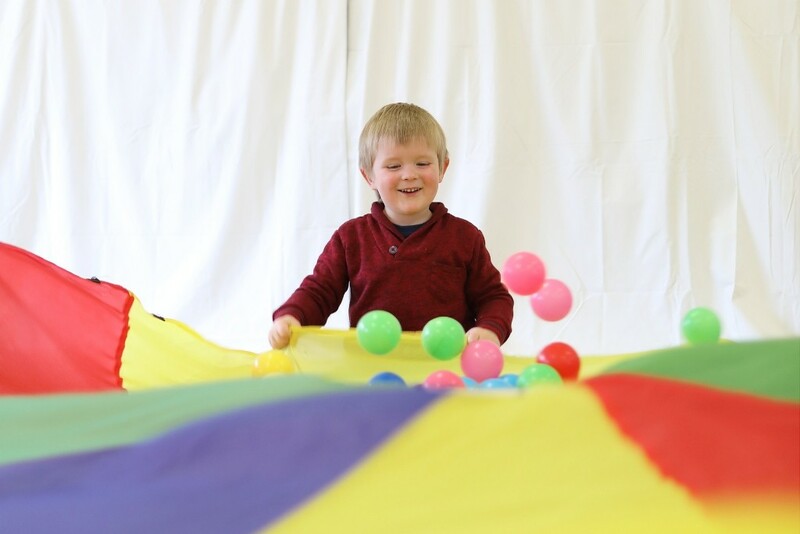 Based on the successful Orff and Kodaly approaches to teaching music through expressive movement, listening, echoing and patterns, our classes provide your child with the right environment for them to spread their wings and let their musical skills soar. 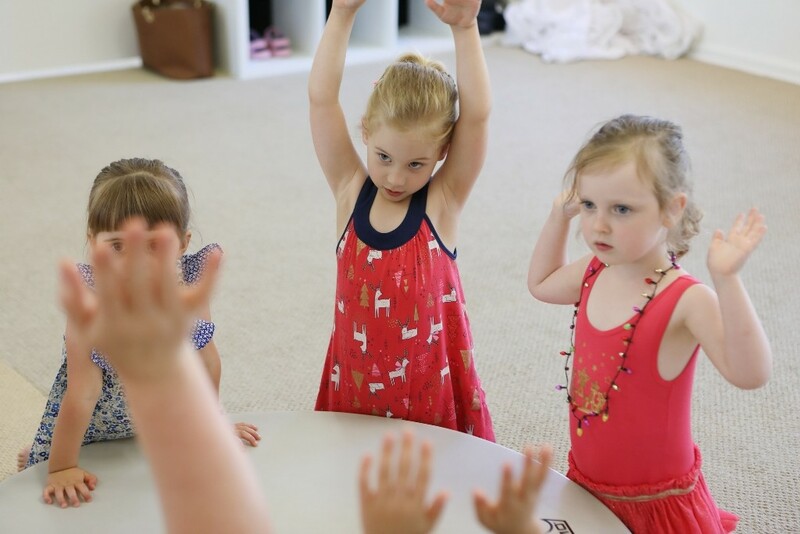 Dance, move and playfully experience songs and stories that are designed to lead to deeper learning. 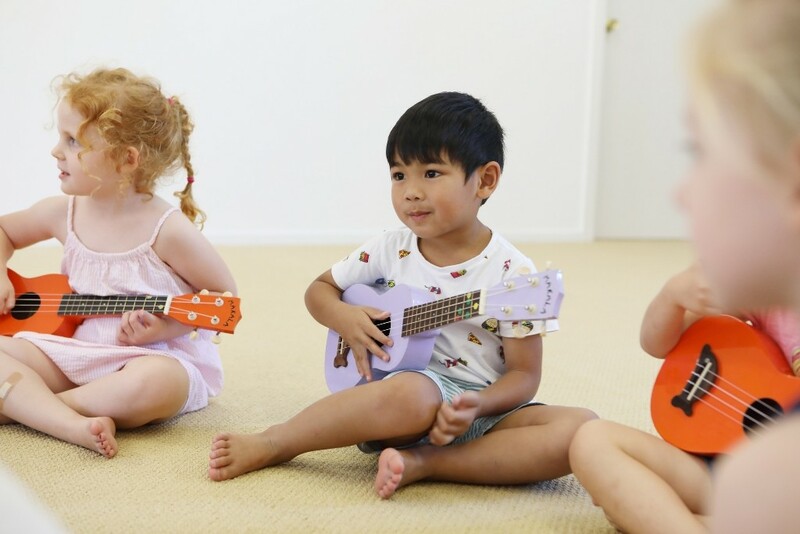 Learn to strum 1 and 2 chord songs on the ukulele. 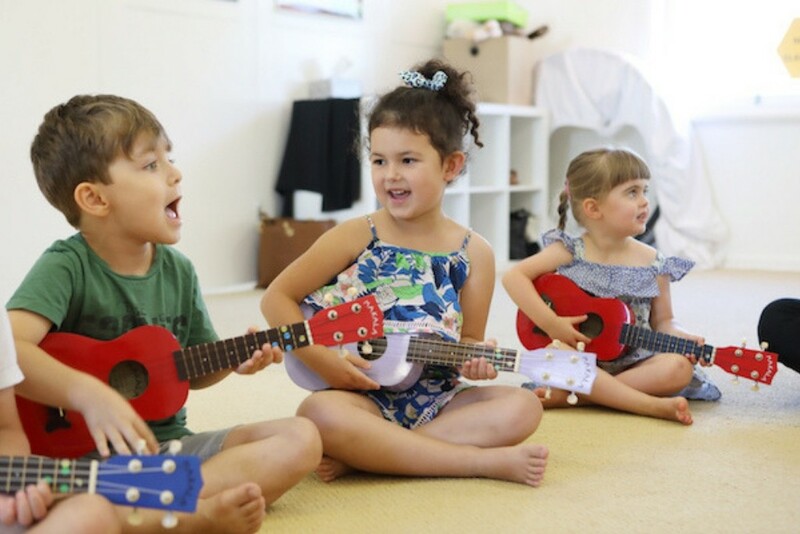 Learn to create stories through sound. 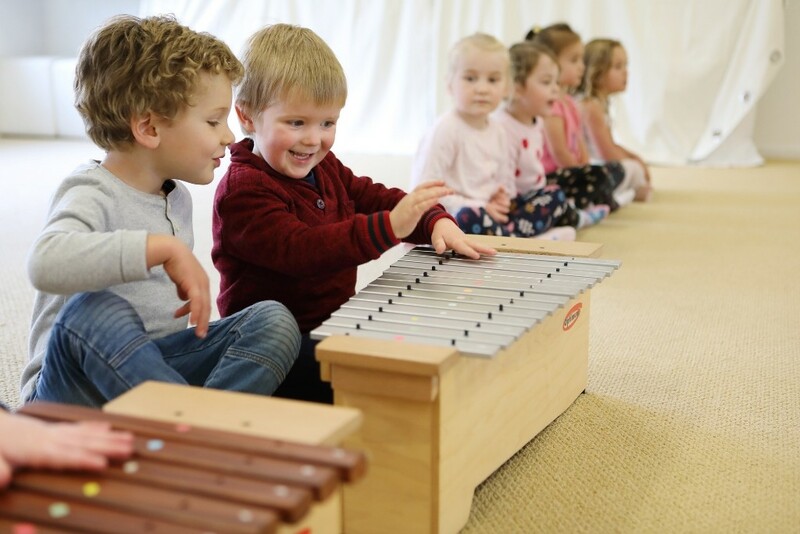 Develop the ability to hear, sing and play back tunes on xylophone. 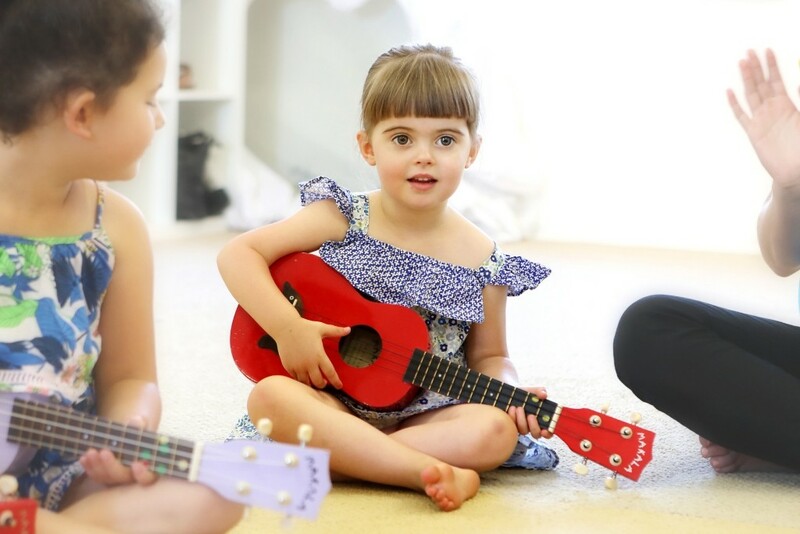 Learn to sing in tune. 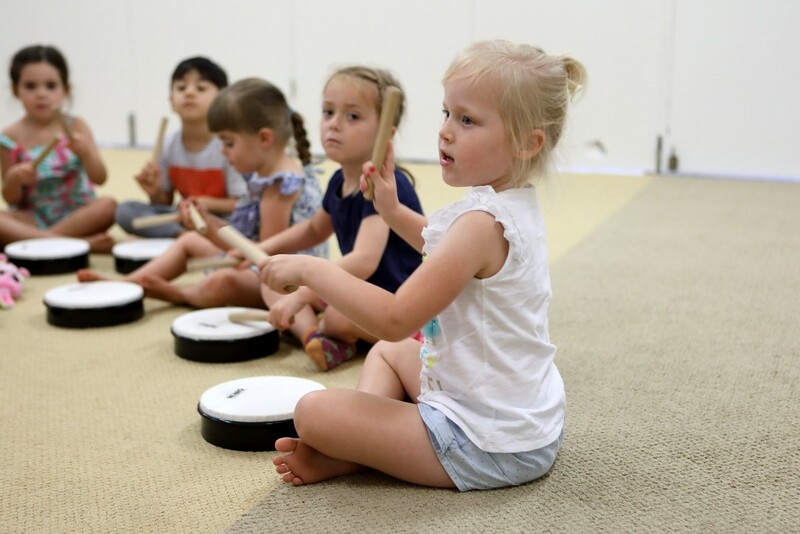 Discover that music can be written down, and begin to read music using symbols, pictures and rhythmic notes. 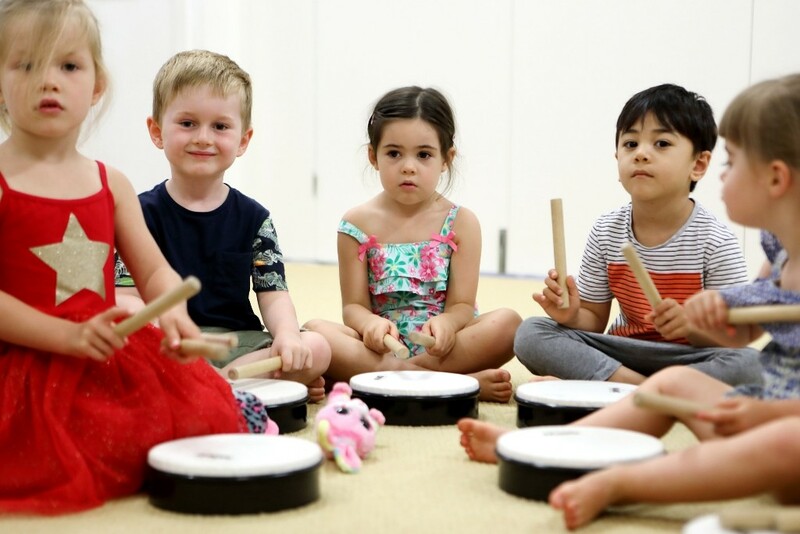 Participate in group music making using percussion, drums, ukulele, recorder and xylophone.